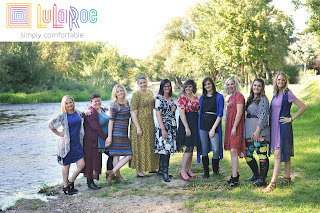 This year, we have LuLaRoe Clothing coming to the boutique! "Come try on some of the cutest clothes on the market! Fashion and Comfort, What could be better? 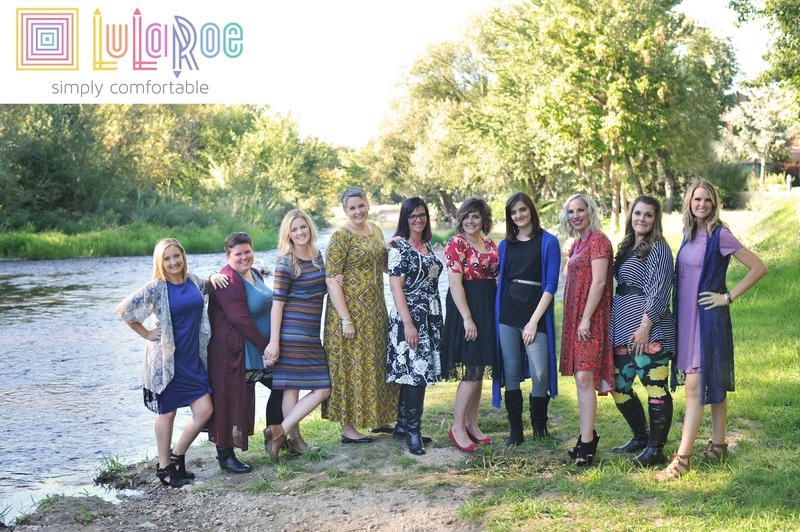 Come see our full line of flattering, affordable and unique styles of skirts, dresses, leggings and tops for ALL AGES, SIZES and OCCASIONS. We carry Sizes xxs-3xl. Try on great clothes and take home your treasures that day! SEE it, TRY it, BUY it, TAKE IT home, and WEAR it!"